From architectural and room acoustics to noise control, AVANT ACOUSTICS handles all things sound-related. We design AV solutions customized for your needs and budget. Whatever your technology dream, we can make it a reality. Because we are also acousticians, we design better performing sound systems. 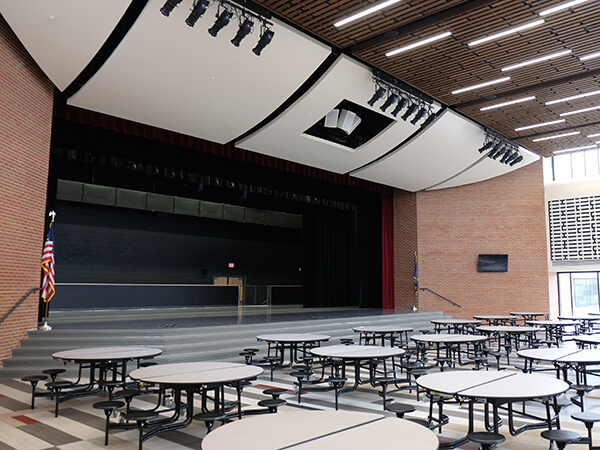 Our designs focus on loudspeaker coverage area, high speech intelligibility, and the full dynamic range of sound. We designed some of the first large-scale paging systems, and we are still leaders in this field. Our designs distribute understandable speech to all parts of noisy and architecturally complex spaces. 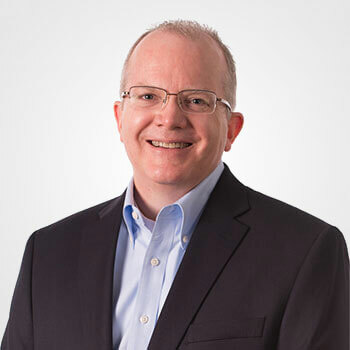 Drew’s primary focus is on business development, operations, and strategy, but he enjoys getting involved in all project types whenever possible. The continual development of AVANT ACOUSTICS’ staff and protection of the brand image through professionalism, quality control, and high-quality deliverables are major priorities for Drew. Drew received his Electrical Engineering Degree from Kansas State University and his Master’s in Business Administration from Southwestern College. 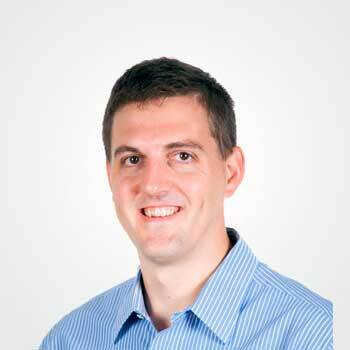 A Kansas Native, Drew is also licensed in the state as a Professional Engineer. When not at work, Drew enjoys working on his backyard chicken and goat farm with his wife, Amy, and two children, Camryn and Cecil. If you need a source for farm fresh goat meat or eggs, you’re in luck! For 30 years, Bob’s creative audio-visual design and enthusiastic leadership have maintained AVANT ACOUSTICS’ leadership position in the market. As Senior Vice President of AVANT ACOUSTICS, Bob is actively involved in the design, testing, and commissioning of audio-visual and sound reinforcement systems for all types of facilities throughout the United States and in Germany, Japan, and Korea. When not designing, testing and commissioning systems – or at KU games – Bob might be off sailing, flying, or running a marathon (yes, he is fast!). Bob attended Oral Roberts University in Tulsa, where he completed a double major in Telecommunications and Business. He also serves as a guest lecturer for university classes in digital audio. Bob and his wife (the best cupcake baker ever) live in Olathe, Kansas, with their dog Piper, who makes sure that Bob gets up and out the door for their early morning run, no matter the weather. Ed Charland is actively involved in the design, testing, and commissioning of audio-visual and sound reinforcement systems for all types of facilities throughout the United States and overseas. Ed has 28 years of project management, technical supervision, and hands-on field experience. Ed’s experience also includes marketing; training and application engineering; control system programming; multi-track recording engineering and production; live theatre sound design and operation; and professional audio equipment installation, maintenance, and repair. 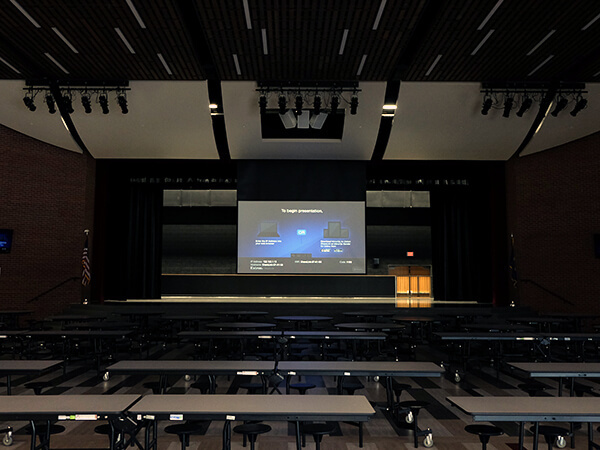 With AVANT ACOUSTICS, Ed has served as project manager for many types of facilities, with emphasis on complex audio communication (paging) systems for aviation and other transportation applications. Ed’s extensive aviation experience spans more than 100 projects at over 50 airports. Ed received a Bachelor of Science degree in Electrical Engineering from Iowa State University in 1982. John Hodgson performs a variety of services for clients. In addition to managing projects of all sizes, John performs the design and commissioning of audio-visual systems. He also provides architectural acoustics and noise control consultation. John is responsible for maintaining AVANT ACOUSTICS high standards for our work product and managing all technical staff. He has experience working on over one hundred projects of many types of facilities throughout the United States, including arenas, airports, performing arts centers, educational facilities, offices, and more. John has over 10 years of experience with the company. 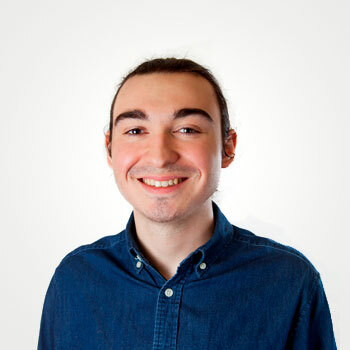 John initially served as an intern at AVANT ACOUSTICS and joined the company full-time after completing his Bachelor of Science degree in Architectural Engineering at the University of Kansas in Lawrence in May of 2010. His education included an emphasis in architectural acoustics, noise control, and sound system design studying under the founder of AVANT ACOUSTICS, Bob Coffeen. John is a member of the Acoustical Society of America (ASA), and is a Certified Technology Specialist – Design (CTS-D). Jill Elmers, Senior Associate of AVANT ACOUSTICS is actively involved in the design, testing, and commissioning of audio-visual and sound reinforcement systems for all types of facilities throughout the United States. Jill has over 23 years of project management, technical supervision, and hands-on field experience. Jill’s role encompasses oversight of project design and design personnel. She is also involved in evaluating new audio-visual products, helping to provide our clients with the best value and newest technology in sound reinforcement and audio-visual system design. Jill received a Bachelor of Science degree in Electrical Engineering from Valparaiso University in 1992. 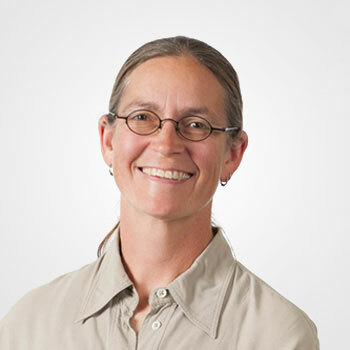 Emily Jaumard is actively involved in many aspects of acoustical design, including analysis and design of room acoustics, architectural and mechanical noise control, design of sound reinforcement systems, and acoustical computer modeling. She has experience with many types of facilities throughout the United States, including regional and international airports, educational facilities from elementary to university, hotels, conference centers, offices, worship spaces and more. Emily has been with AVANT since 2008. 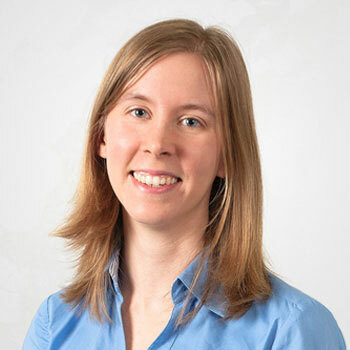 Emily’s role with the company includes project management relating to room acoustics analysis and design as well as noise control analysis and mitigation. 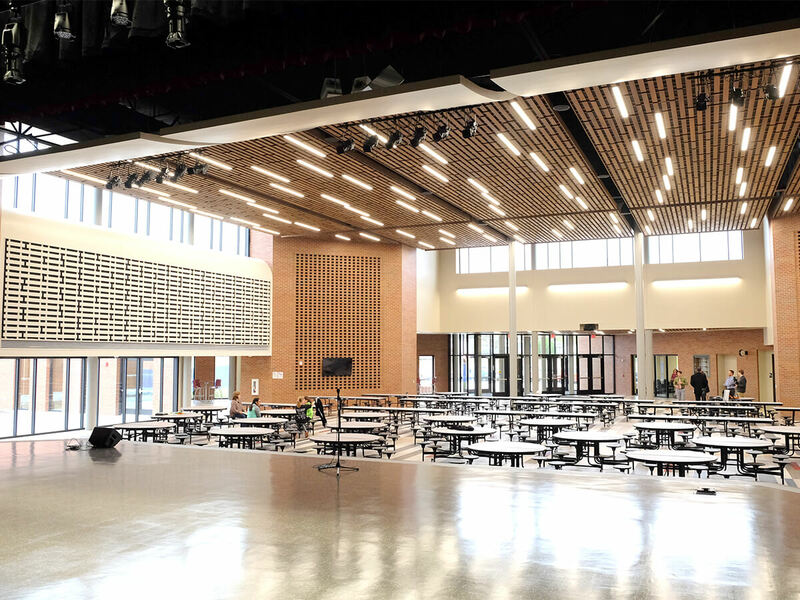 She is often aiding designers and project owners to meet acoustical benchmarks for such standards as HIPPA, LEED, SCIF, or FGI Guidelines for Design and Construction of Hospitals and Outpatient Facilities. She assists other project managers when needed, reviewing projects for acoustical issues and constructing acoustical computer models to test sound system design and/or finish selection. Prior to joining the firm full time, Emily was an intern with several architectural firms in the St. Louis metropolitan area, giving her valuable experience in understanding and communicating through architectural drawings and standards. Emily received a Master of Architecture degree from the University of Kansas in 2008. 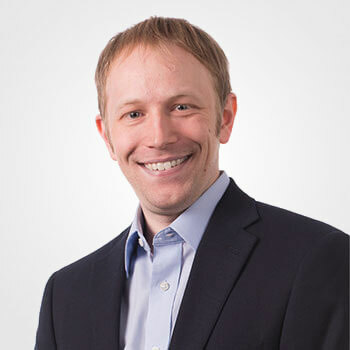 Andrew VonFeldt, Senior Associate for AVANT ACOUSTICS, is actively involved in room acoustic design and evaluation, mechanical noise control, sound reinforcement system design, audio-visual systems design, control interface design, and system commissioning. 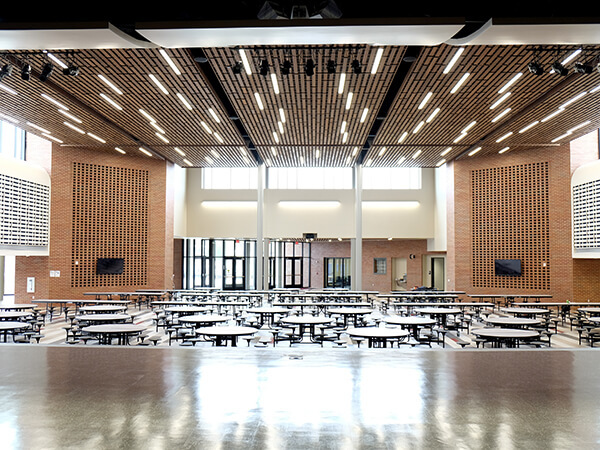 He has experience with a wide variety of facility types across the United States, including airports, educational facilities, corporate spaces, convention centers, amphitheaters, and more. Andrew has a passion for keeping up-to-date with the latest audio-visual technology and strives to continually hone his skills. He has been with AVANT since 2012. Before interning at AVANT ACOUSTICS and eventually joining full-time, Andrew worked for an audio-visual integrator where he gained practical experience in the design and installation of sound reinforcement and audio-visual systems. This practical experience and a lifelong passion for acoustics provide Andrew with a strong foundation that allows him to help clients to realize their unique goals. Andrew received a Bachelor’s degree in Architectural Engineering with an emphasis in acoustics from Kansas State University in 2013. He is also a member of the Acoustical Society of America (ASA). An associate of AVANT ACOUSTICS since 2016, David has worked primarily in the areas of education, performing arts, and civic spaces. 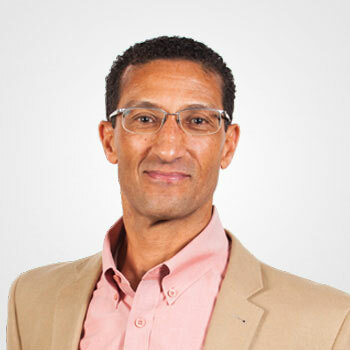 He enjoys being involved with each stage of our projects, from initial programming and schematic design to system commissioning and end-user training. David is focused on designing reliable and user-friendly AV and sound reinforcement systems that enhance the experience of all users. He believes that identifying and meeting the unique challenges of each project in the design phase is the key to a system’s ultimate effectiveness. David is an alumnus of the University of Missouri-Kansas City and the University of Kansas, where he studied audio engineering and history. His longtime interests in photography and audio recording, as well as prior experience in event production and live music, have all been useful assets while working at AVANT ACOUSTICS. AVANT ACOUSTICS’ newest Associate, Ben Snook, provides support on a wide variety of projects. 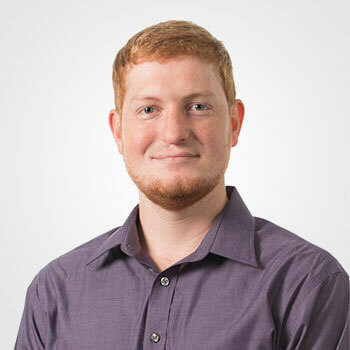 While his professional focus is acoustics, Ben is also AVANT’s resident BIM/CAD expert, and produces design documentation in coordination with project design teams. 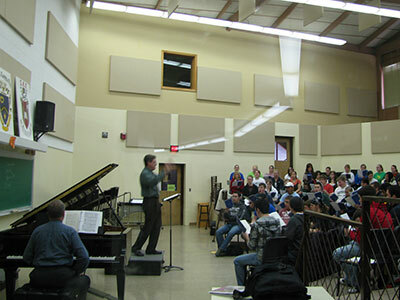 Ben is an alumnus of the University of Kansas, where he studied Architectural Acoustics, under AVANT ACOUSTICS founder Bob Coffeen, as well as French. His project work focuses on topics including theater acoustics, mechanical noise control, and variable sound absorption. When not on the job, Ben enjoys writing, recording, and mixing original music at his home studio in Lawrence, Kansas. AVANT ACOUSTICS’ competitive advantage is our team. 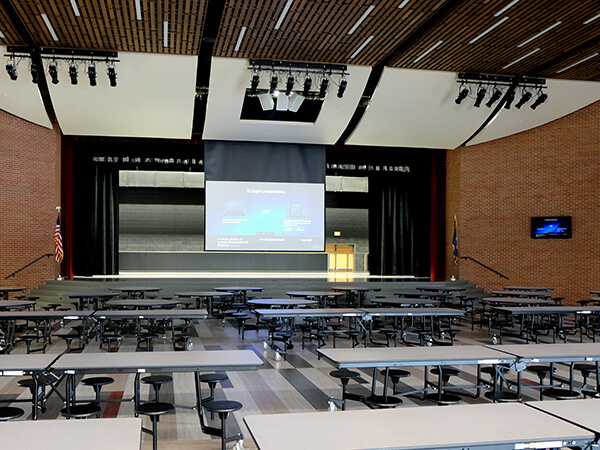 Our staff is dedicated to providing detailed acoustical and AV design with the highest standard for customer service. Our innovative professionals have made AVANT ACOUSTICS the premier go-to firm for decades. Our commitment to the success of every project is what sets us apart. That’s all thanks to the company we keep… our employees! We are a small firm located in the heart of America, just outside of Kansas City. Unlike some other firms that offer a huge array of services, we focus on acoustics and audio-visual systems design because we love this work, and we do it really, really well. There aren't many experts out there with the depth of knowledge and breadth of experience of our consultants. Since 1964, AVANT ACOUSTICS has been delivering easy-to-use systems that sound and look outstanding. Many of our clients come back project after project, including our first ever client - Washington Dulles International Airport, who is a client to this day. We keep clients happy by only designing with the latest proven technology and consistently meeting deadlines and budgets. On most of our engagements, there are two key relationships. One is with the owner...looking out for their best interests and ensuring decisions are made for their benefit. 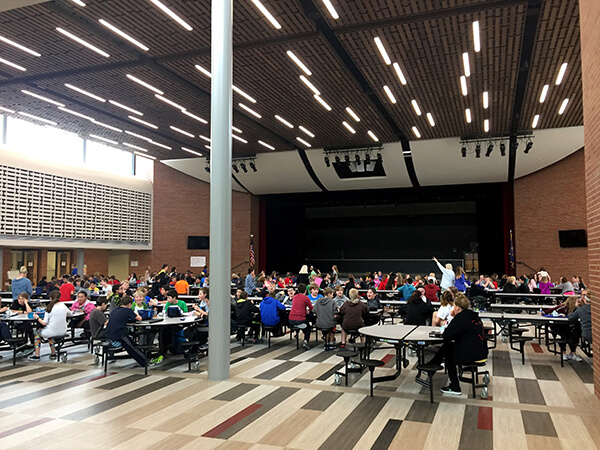 The second is to the architect... helping to deliver their vision for the space, and ensuring the acoustical treatments or audio-visual system supports that vision.